We caught up with seasoned TV director and first-time feature film director Kat Goh to chat with her on her maiden feature film Dance Dance Dragon or 龙众舞, which in Hokkien sounds like 'Everything Also Have'. Nice cheeky title if you understand Hokkien. Dance Dance Dragon or 龙众舞 tells the story of Mother Loong who desires to have a grandchild. However, none of her three children have plans for any children. 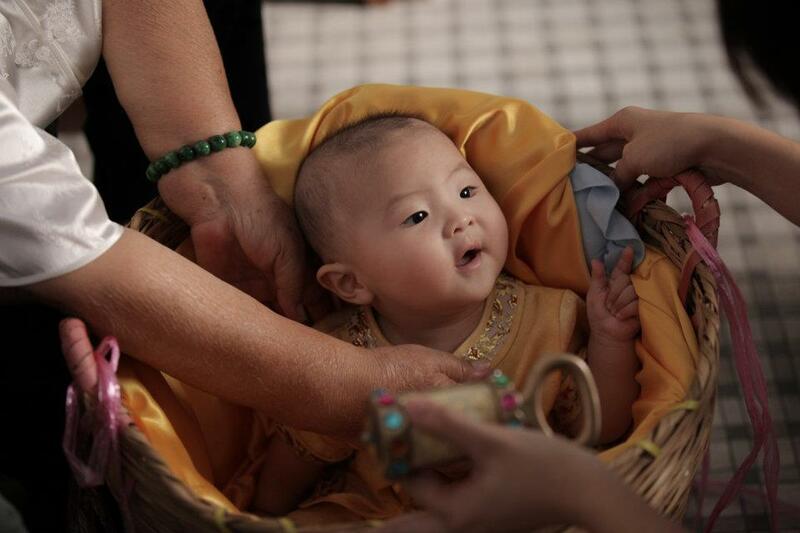 Things change for the Loongs on the first day of the 2012 Year of the Dragon when a newborn boy is found on their doorstep! It stars local stars Kym Ng, Adrian Pang, Dennis Chew and Malaysian artiste Auntie Lai Ming and Melvin Sia. Packed with hilarious twists and turns, Dance Dance Dragon 龙众舞is a wholesome family comedy aimed at the funny bone during Chinese New Year 2012. It is written by Kelvin Tong and Marcus Chin and produced by Mediacorp Raintree Pictures. 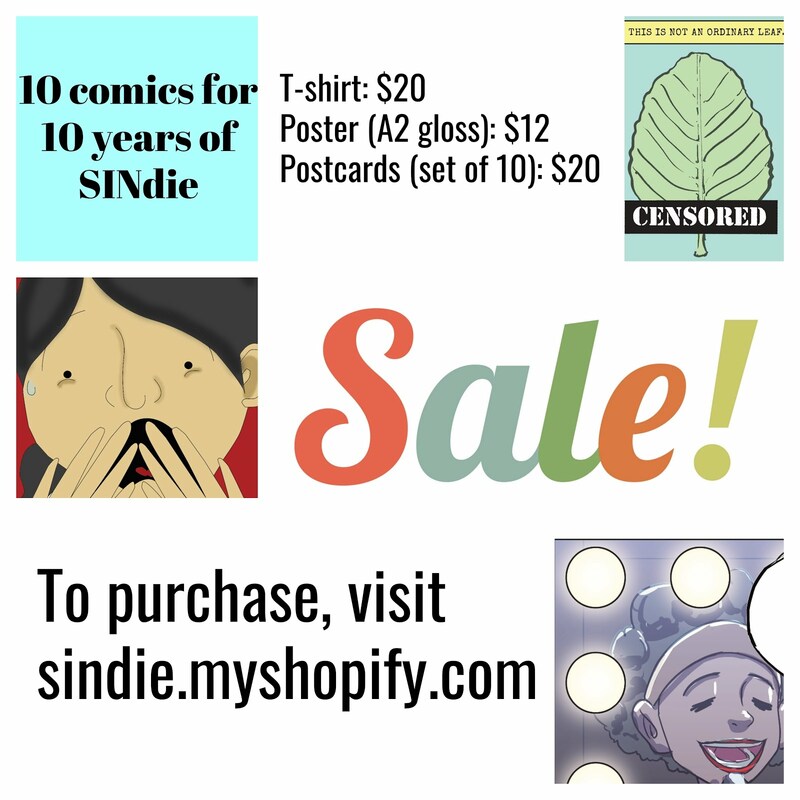 SINdie: Congrats on your opening, what were some of the best things people have said about this movie? Kat: The best comments that I've gotten so far is that the movie made them laugh and cry and they left the cinema with that warm and fuzzy feeling. SINdie: How was your experience making your first feature film? SINdie: How different has it been for you directing this compared to your other works? Kat: I've only shot a drama series and a short film before. The drama series was all laughs even as we were shooting it and the short film was quite easy once I got the correct actors to play each role. DDD is slightly different. I had to constantly think of the audience. Whether the scene is funny enough or whether the humor is too crazy for the audience to handle. The actors are a great help. They have a lot of ideas in their head and we'll discuss it through till we get the correct balance. SINdie: Comedy is not easy, and your last short film was more family drama, how did you approach creating laughs in this film? How would you describe yourself as a person, a ball of laughs or someone more serious or in between? Kat: Actually I have my own perspective of humor and I know what makes me laugh. I just go with my own feeling most of the time when shooting a comedy. I would say I'm a secretly funny person. I don't really joke when I'm working. But among close friends, I crack them up with my ridiculous comments or musings at every little thing that happens. Sometimes I just don't understand why they kept laughing at whatever I'm saying. :P If they are reading this post... "YES I'm talking about YOU!" SINdie: What were the greatest challenges in making Dance Dance Dragon? 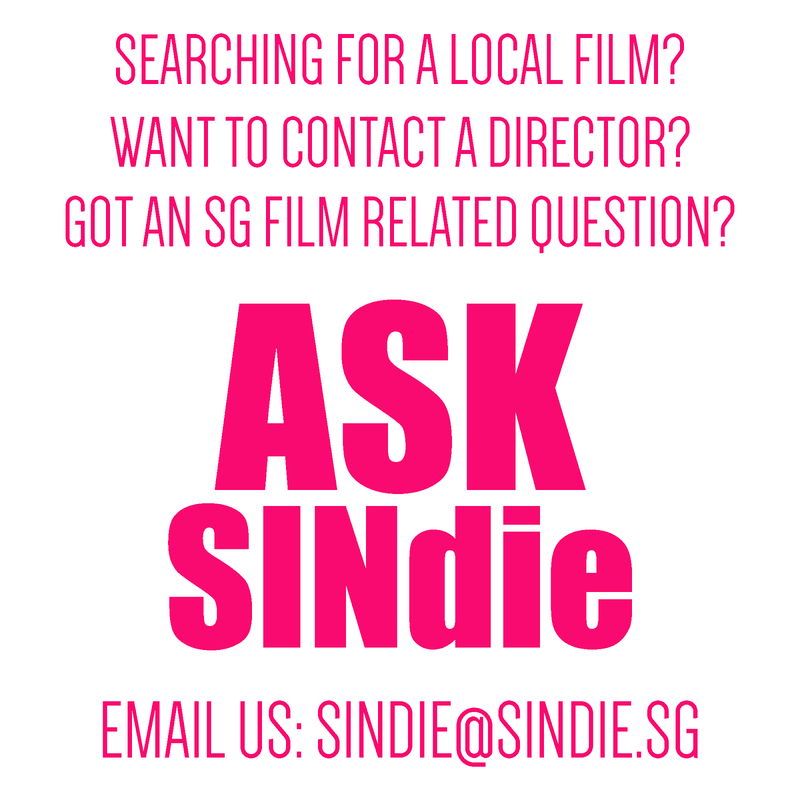 SINdie: What is your favourite scene in the film? Kat: I have a few favorite scenes. I love the scene where the baby rolls the lipstick to Kym. I also love the scene where Kym contemplates putting on lipstick for Adrian, as well as the scene where Kym first appears in a dress for Adrian. But what always cracks me up is the scene where over-zealous Mother Loong (thinking Adrian is Auntie Lucy's boyfriend), tells Adrian to sleep in Lucy's room and "敢敢给我拼一个出来" (hurry up and make a baby for me). SINdie: I understood you came a long way from starting out as an assistant producer. These days, there are several filmmaker who start out making films immediately. Would you have done it differently if you had a chance? Kat: Not really. I like my process. I was first introduced to TV dramas and had a really challengingly tough time in MCS where we had to do almost everything for the production, sometimes overlapping a few projects at the same time. But my time in MCS toughened me up to face any kind of challenges that I might face outside. Plus, it also instill in me the 'never say die' attitude. We use to have a saying among fellow APs. If we can survive MCS, we can survive anything. These are the basics that a film-maker need to have to face the challenges a young film-maker face in a tough market like Singapore. The rest will come naturally. SINdie: In what way has your producing days on TV influenced your craft and style? Kat: The only 'technique' I learnt from TV shoots is to be always ready for any setbacks on set and work around it. I am fast to solve any problems that might arise on set, be it changing shots, scenes, dialogues, wardrobe, props... It works really well when you're on a tight dateline and budget, but sometimes it might lead to certain things being compromised. Luckily I have my usual dedicated production team whom I can trust to keep me on track. SINdie: In a short paragraph, tell our readers why we should watch Dance Dance Dragon. Kat: Dance Dance Dragon is a feel-good CNY movie that's filled with laughter, tears, action, pyrotechnics and our very own, really really cute SINGAPOREAN baby who'll make you unknowingly saying 'awww... so cute' whenever he appears. Go catch it and have a great time! SINdie: What would you personally have done if you received a baby at your doorstep? Catch Dance Dance Dragon 龙众舞 in cinemas now before it runs out! !